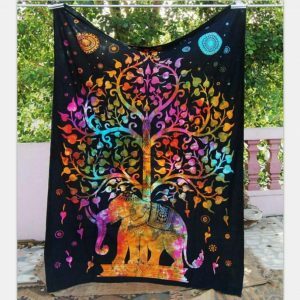 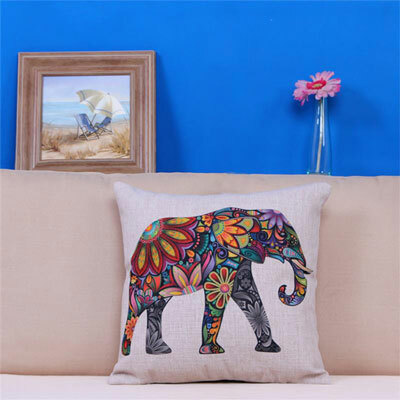 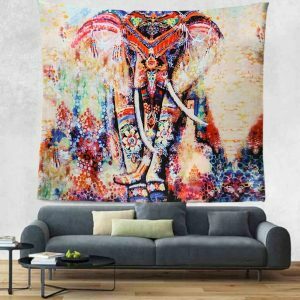 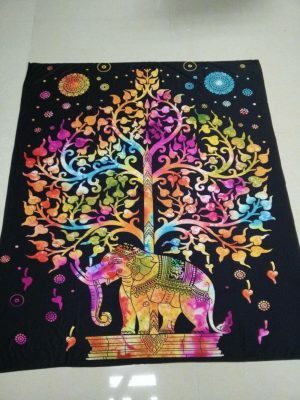 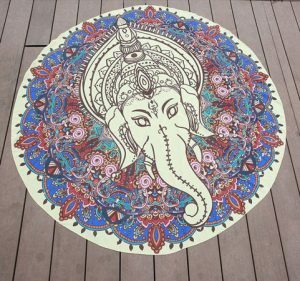 New India Floral Elephant Print Pillow Case a piece of a wonderful Indian ambiance in your home. 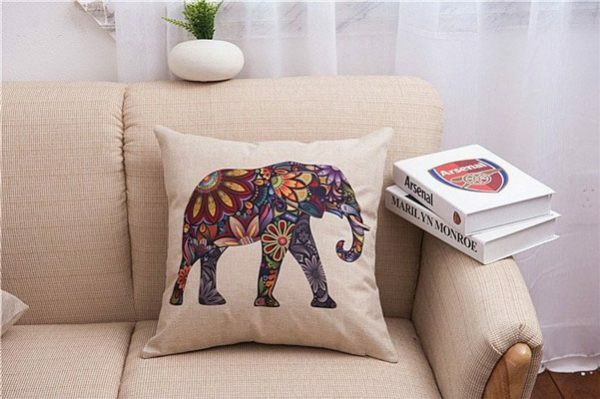 These Elephant design Pillowcases is a unique design. 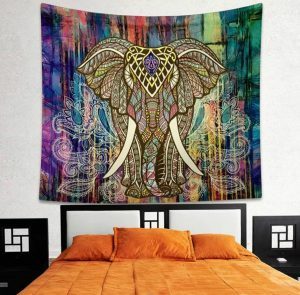 Colors vibrations will enhance the look of your home. 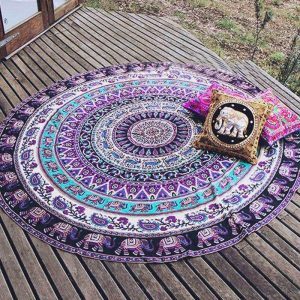 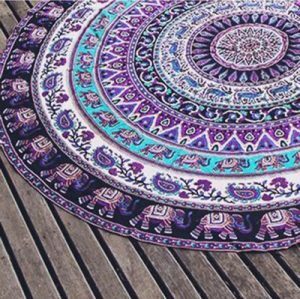 Goes very well with our Mandala Blankets collection. 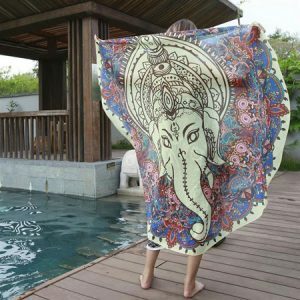 Perfect as a gift for your family, friends and all yoga enthusiasts.